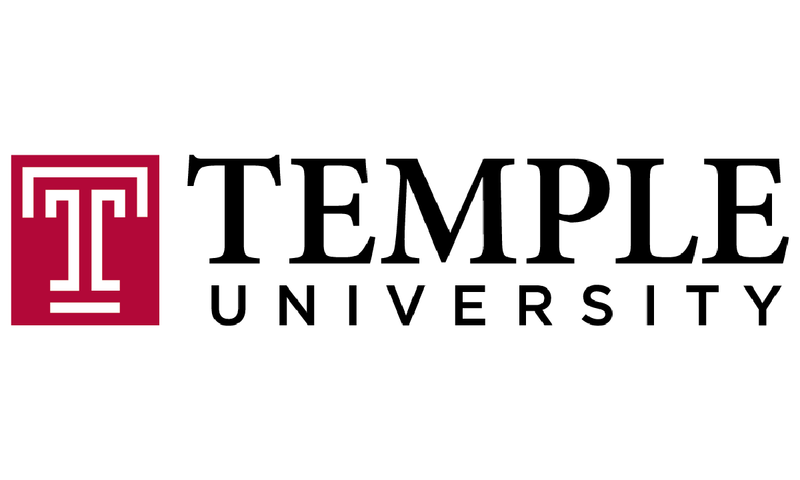 With a $50,000 grant to Temple University, Greater Texas Foundation will support #RealCollege, the nation’s premier conference on addressing food and housing insecurity among college students. The conference, scheduled for September 28-29, 2019, in Houston, Texas, will connect service providers, policymakers, students, and researchers to strengthen efforts to ensure students’ basic needs are met as they pursue postsecondary education. For more information on #RealCollege, visit https://realcollege.org/convening.